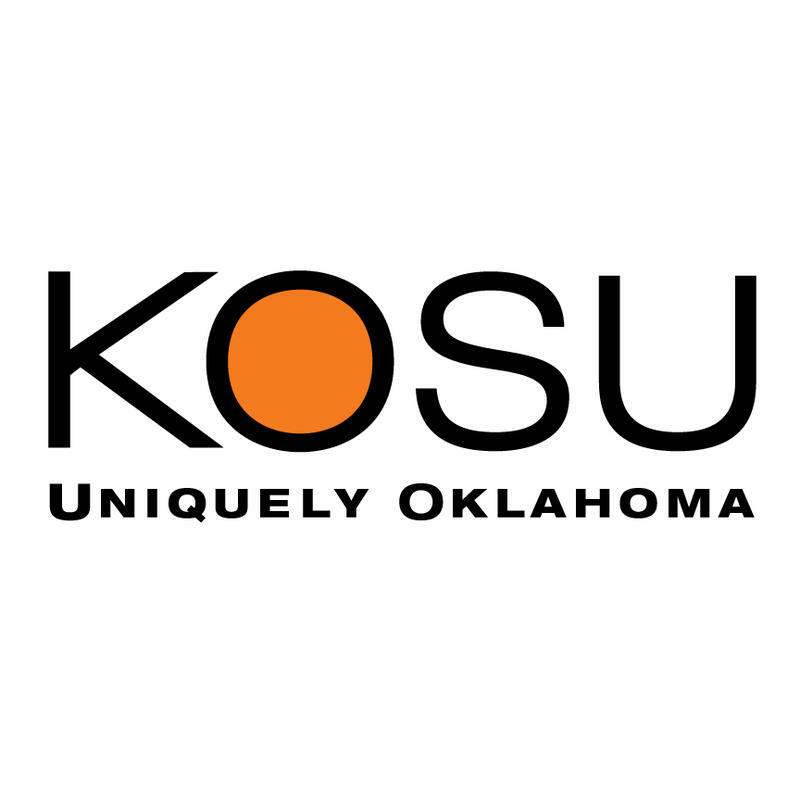 The KOSU news team curates news of interest to Oklahomans from various sources around the world. Our hope is inform, educate, and entertain. 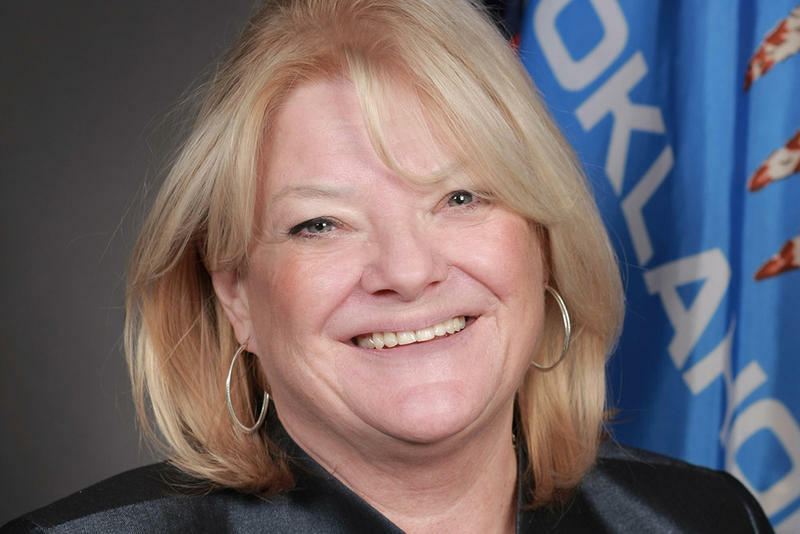 The family of state Rep. Claudia Griffith has confirmed she has died at the age of 67. The Democrat from Norman was elected to the House in 2014 and again in 2016. She had recently been running for state Senate and was set for a runoff in August against Mary Boren. Boren says she will suspend campaign activities to honor Griffith and her family. Our collaborative election project Oklahoma Engaged is not solely focused on informative and in-depth radio stories. We also want to strip away all extraneous information and get down to the bare bones of state questions. And to do that, we again commissioned videos from Blake Behrens of Radfive Creative. 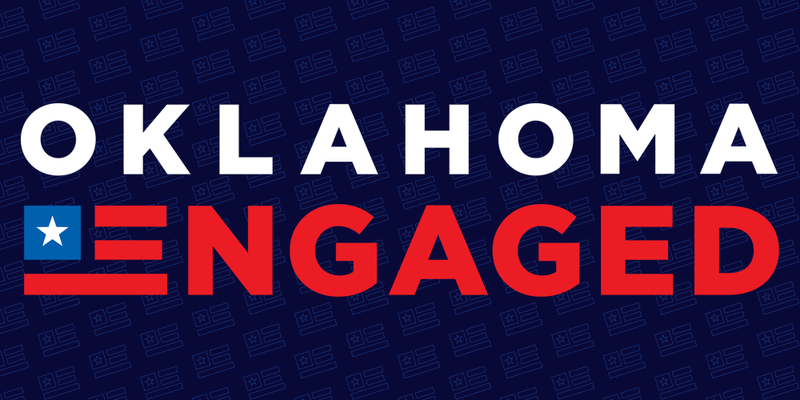 With the 2018 election cycle underway, Oklahoma’s public service radio journalism organizations have brought their newsrooms together to launch Oklahoma Engaged: Project Public Office. 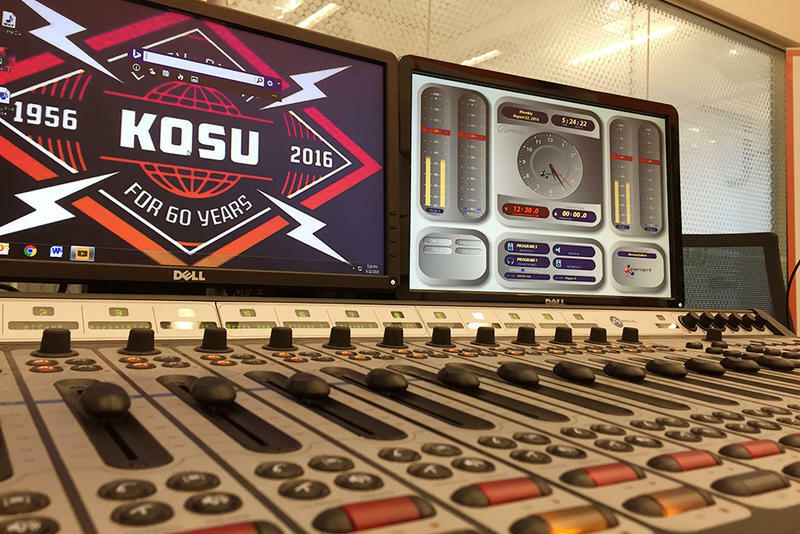 We're happy to offer several special benefits for KOSU members during the 2018 Spring Membership Drive (taking place between Wednesday, March 7 to Wednesday, March 14). 1. Pledges of $60 ($5/month) will be eligible for the 2018 Keep It Local card. Changes are coming to KOSU and The Spy's program schedule in March 2018. Here's what you need to know about the program changes and when to listen. "What's the matter with Oklahoma?" The Economist looks at education in Oklahoma, where teacher pay is low and budgets have been cut 28.2% since 2008, the biggest reduction in the country. StoryCorps, a renowned nonprofit organization celebrating the stories of everyday Americans, will record interviews in Oklahoma City from February 8 to March 9, 2018 as part of its cross-country MobileBooth tour. Having collected more than 65,000 interviews from Americans in all 50 states, StoryCorps has gathered one of the largest single collection of human voices ever recorded. 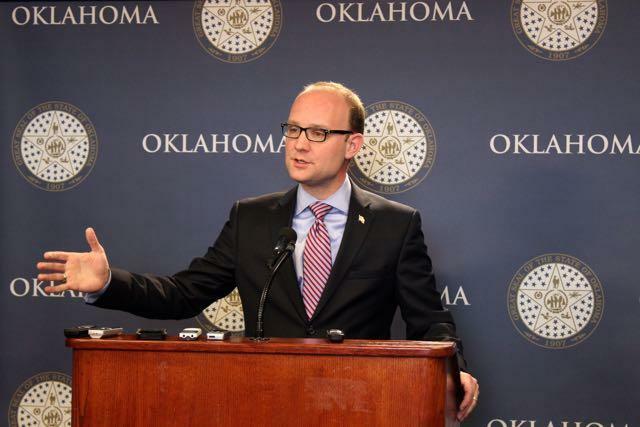 Rep. Scott Inman has withdrawn his planned resignation, opting to return to the Oklahoma House of Representatives during the upcoming legislative session. 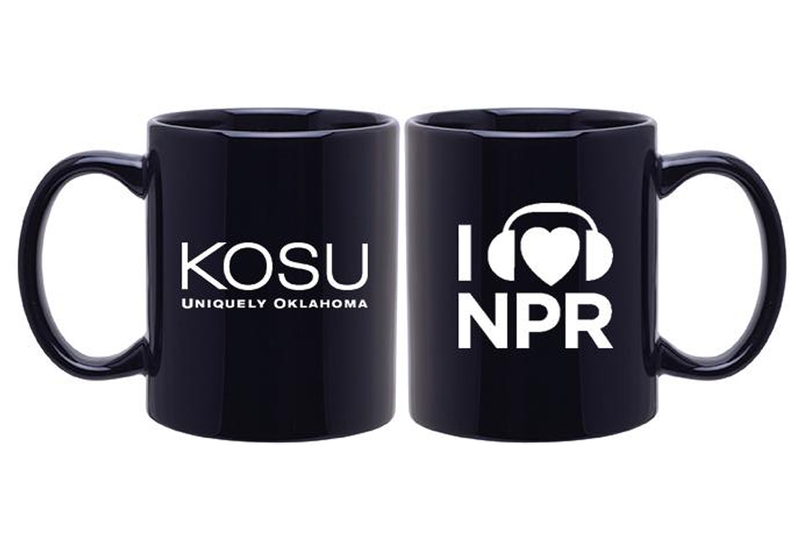 Support Public Radio And Get The KOSU/NPR Coffee Mug! As 2017 comes to a close, we hope you'll consider making a tax-deductible gift to KOSU. 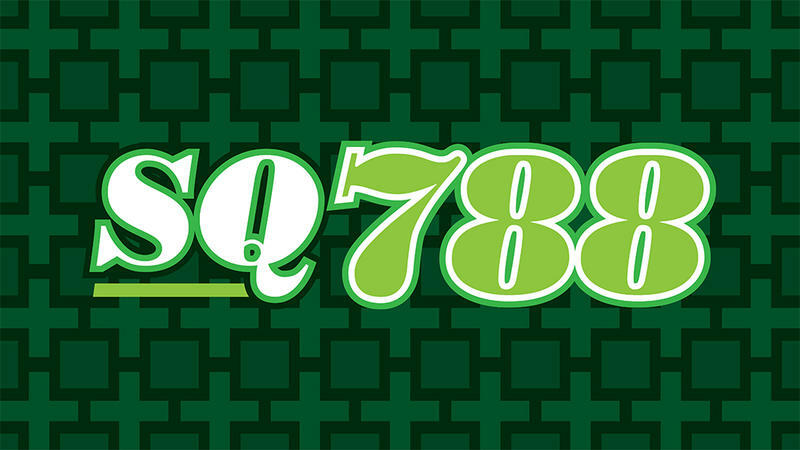 Support the quality journalism, independent music and the shows that you love! 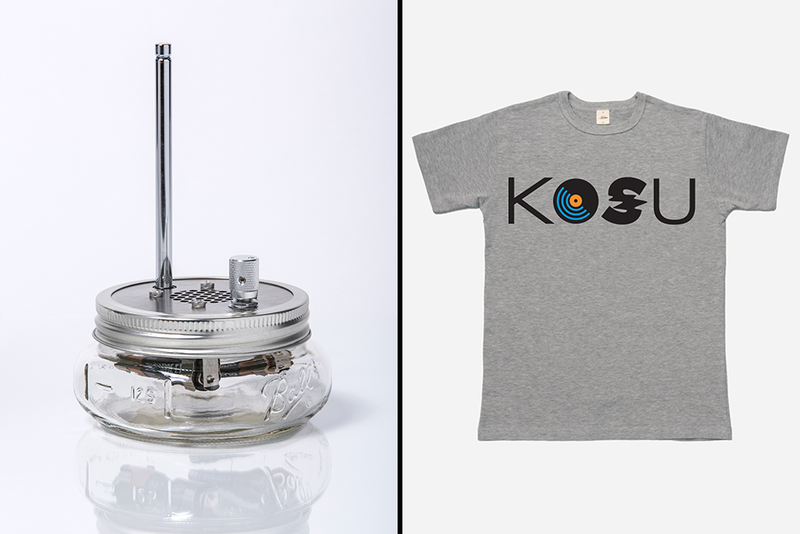 We're happy to offer several special benefits for KOSU members during the 2017 Year-End Membership Drive (taking place through the end of the year). Snap Judgment Debuts On Saturday! 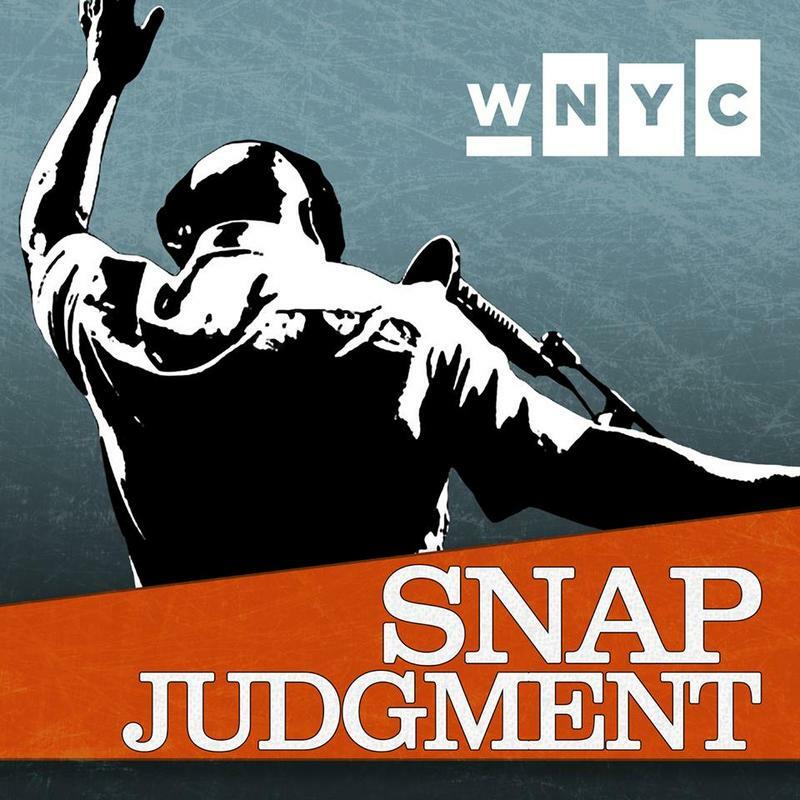 KOSU listeners will hear a new show beginning this weekend, as the storytelling show Snap Judgment will air from 2 to 3 p.m. on Saturdays.